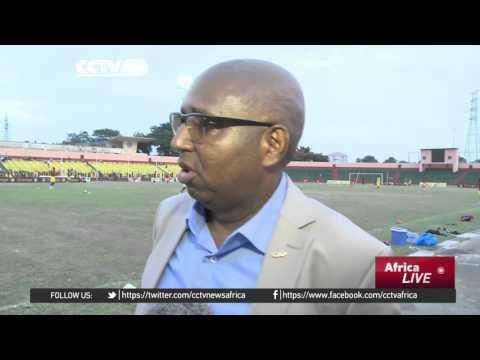 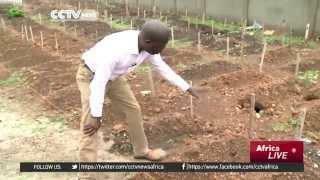 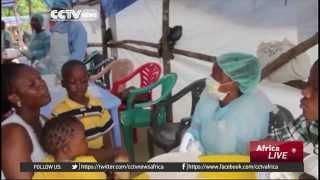 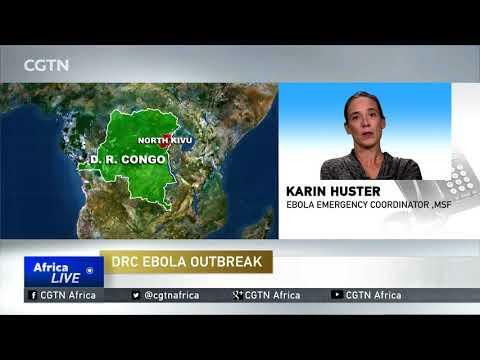 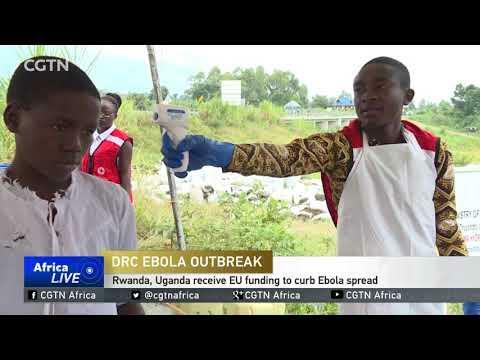 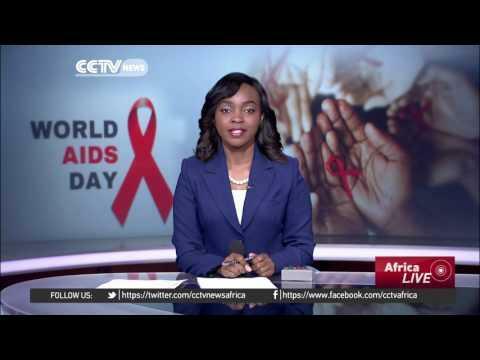 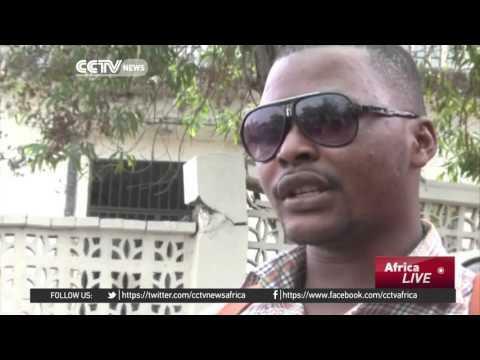 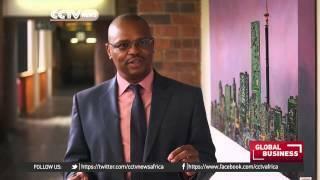 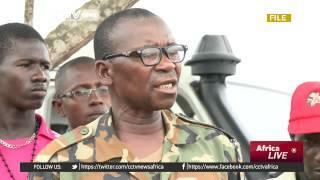 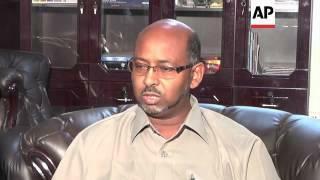 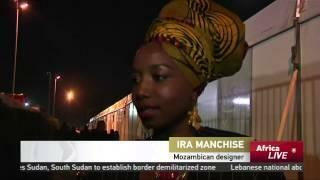 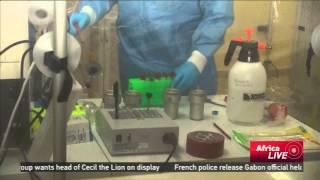 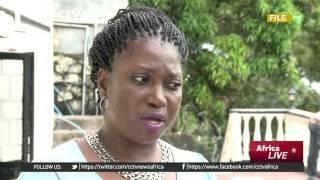 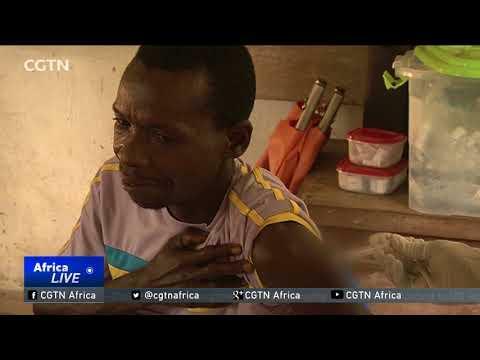 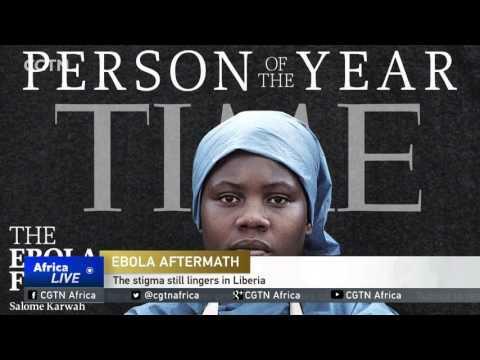 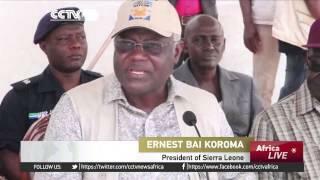 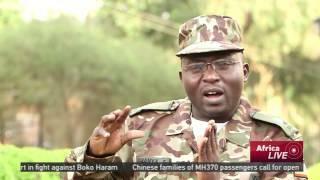 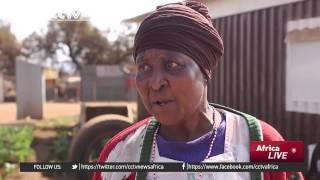 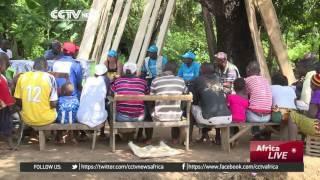 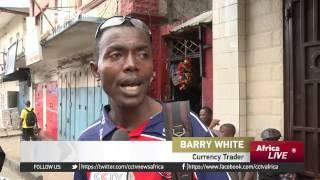 VOA’s Linord Moudou gives an update on Ebola. 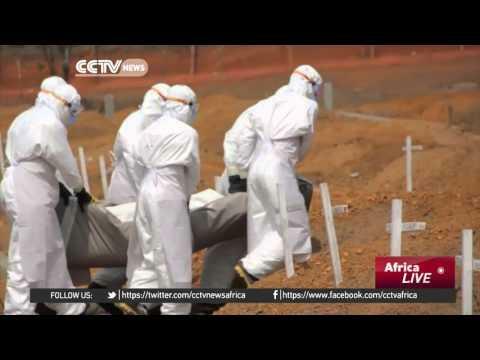 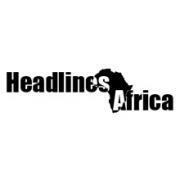 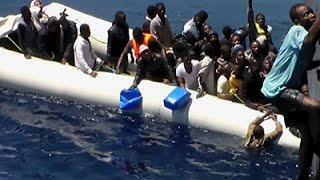 Finally, there's a way to end the suffering from the Ebola epidemic that has ravaged West Africa for more than a year. 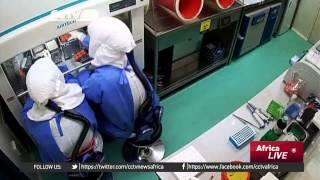 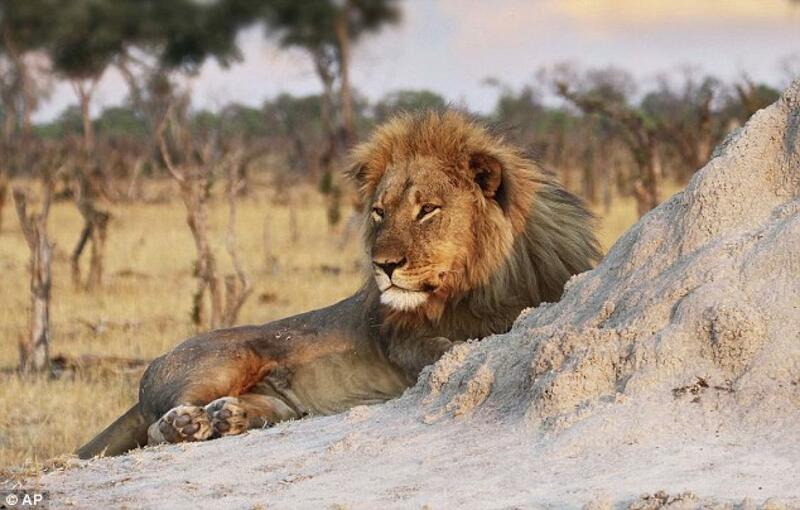 Researchers say a new vaccine is so effective. 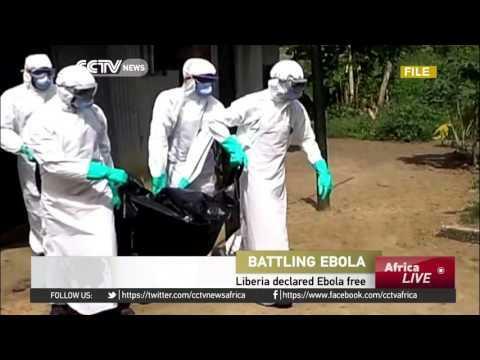 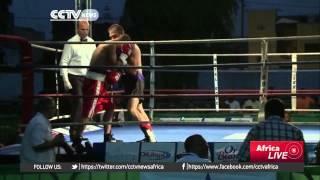 VOA’s Carol Pearson reports.